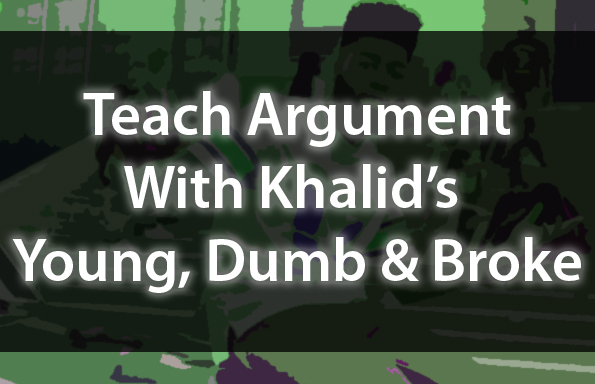 Khalid’s hit song, “Young, Dumb & Broke” presents what seems to be a relatively straightforward message — but when considered through multiple rhetorical frames (…who, exactly, is the speaker — and who, exactly, is he speaking to… and what, exactly, is he trying to accomplish… and is it a coincidence that this “argument” is being posed just in time for graduation season? ), we find a complex text to unpack and analyze! 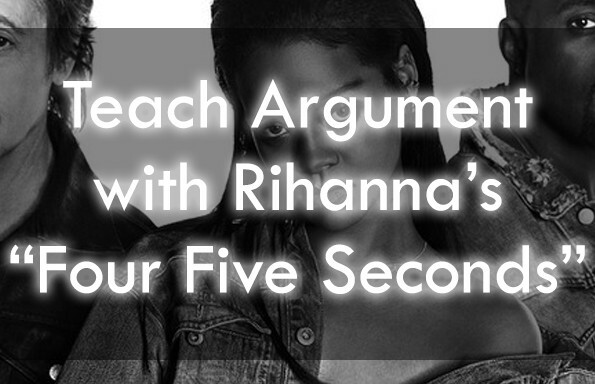 Use “Young, Dumb & Broke” to teach the rhetorical triangle, close reading, and rhetorical analysis! 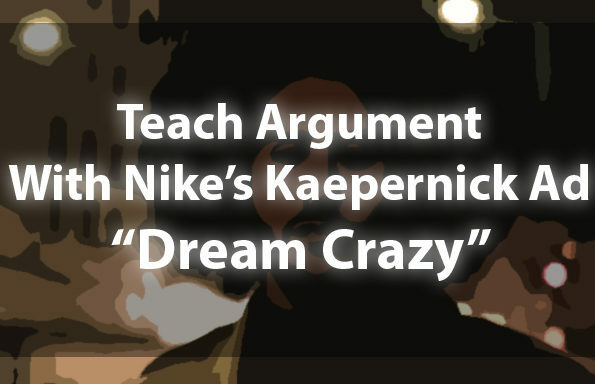 To access this (and ALL of our resources), register to join the TeachArgument Community right now! Or — grab this lesson “a la carte” for $4.99! Here’s what you can expect from this awesome lesson bundle! First, a series of rhetorical frames (different speaker and audience combinations) to provide students with different lenses by which they can analyze message and purpose. An opportunity for students to use multiple lenses (considered as part of the first learning task) in conducting a close reading of the lyrics, formatted for line-by-line analysis. 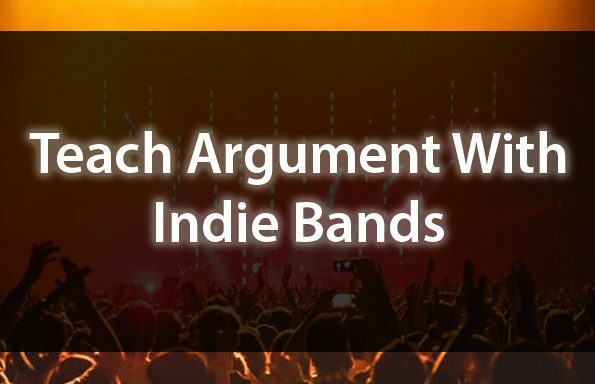 A guided rhetorical analysis with questions to accompany each line of the argument — designed to promote analytical thinking and discussion.